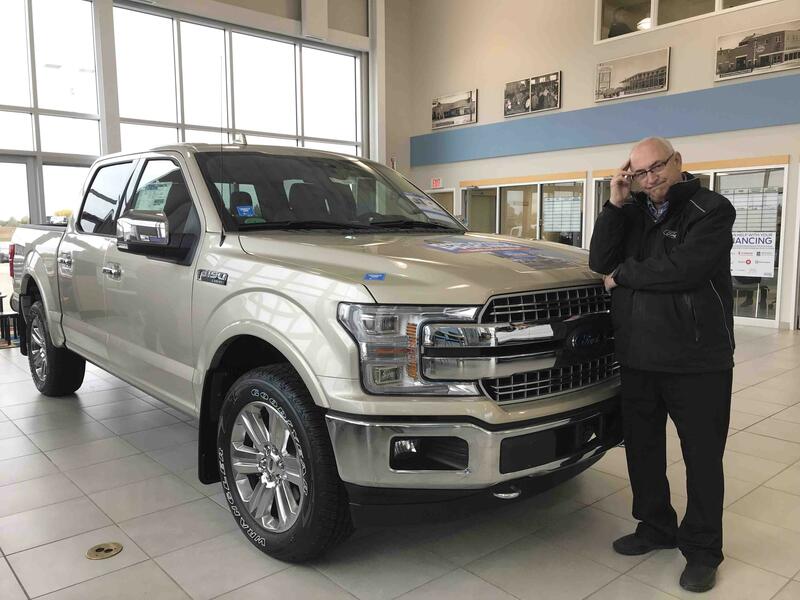 What does it mean to lease your next vehicle at Royal Ford in Yorkton, Saskatchewan﻿﻿﻿? Leasing is typically a great option for people who like to get into a brand new vehicle every few years. With lease terms ranging from 24 months to 60 months (depending on programs available at the time of purchase), you can customize your lease to your trade cycle. It is important to consider how many kilometers you drive per year, and also how your lifestyle and driving habits may change over the term of your lease. We have lease options all the way up to 40,000 km per year, so we can fit the distance as well as time to your vehicle needs. ﻿﻿· Lower Payments - You do not pay for the full price of the vehicle during your lease term. You are paying for the portion of the vehicle you are using. · New Vehicle - You can get into a new vehicle more often. The best part is your lease end value is guaranteed. · Purchase Options - Because the lease end value is guaranteed, you always know what you are able to purchase your leased vehicle for at the end of the lease term. · Worry Free Warranty Term - You may select a term to fit into the manufacturer’s warranty, so that you can get into another new vehicle, once the warranty has run out. · Lease End Value - If the market value is higher than your lease end value, you can potentially trade in your leased vehicle, with equity towards your next vehicle! For example, at the end of your lease term your residual value may be $20,000, and the dealership may value your vehicle at $23,000. If this is the case, the dealership could give you $3,000 towards your next vehicle. · Shorter commitment - You have a shorter commitment to your vehicle with a lease. Your lease payments may compare to the payments of a longer term finance contract; however, the commitment to your lease vehicle is over sooner than a finance contract. · Guaranteed Lease End Buy Out - If you love your vehicle, you can purchase the vehicle, or consider refinancing options. If you are ready to get into a new vehicle, you can simply return your leased vehicle to the dealership at the end of your lease term. *Special thanks to Savanna Medvid, Royal Ford's Financial Services Advisor for writing this article.